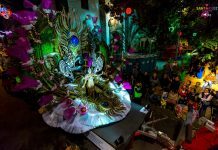 Carnival of Tenerife 2018 has already begun! Last Friday, the 12th of January, the opening ceremony took place. As it is usual, it took place in the place known as The Black Castle, at 21:30. This was the way the new edition of the Carnival of Tenerife started. 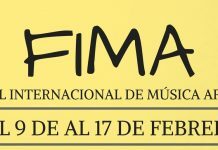 This year the theme is the Fantasy, and the festivity will last until the 18th of February in different parts of the island. This is a celebration which amazes both residents and visitors, so it is time to take our costumes and go to the streets, because the carnival is already here! The Carnival of Tenerife 2018 has started really early. On the 12th of January, just 6 days after the day of The Three Wise Men, took place the opening ceremony, to which both public and organizers attended. It happened in Saint John’s Castle, also known as the Black Castle, in Santa Cruz de Tenerife, the capital of the island. 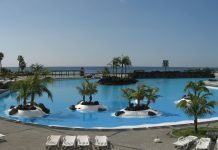 It is placed in the back of the Adán Martín Auditorium of Tenerife, inside the Maritime Park. It has been the place where traditionally every opening ceremony takes place. The ceremony was conducted by the young Elvis Sanfiel. In this event not only the Carnival officially started, but also the order of the candidates to become the Queen of the Carnival was decided. There are three different categories: Young Queen, Adult Queen and Senior Queen. 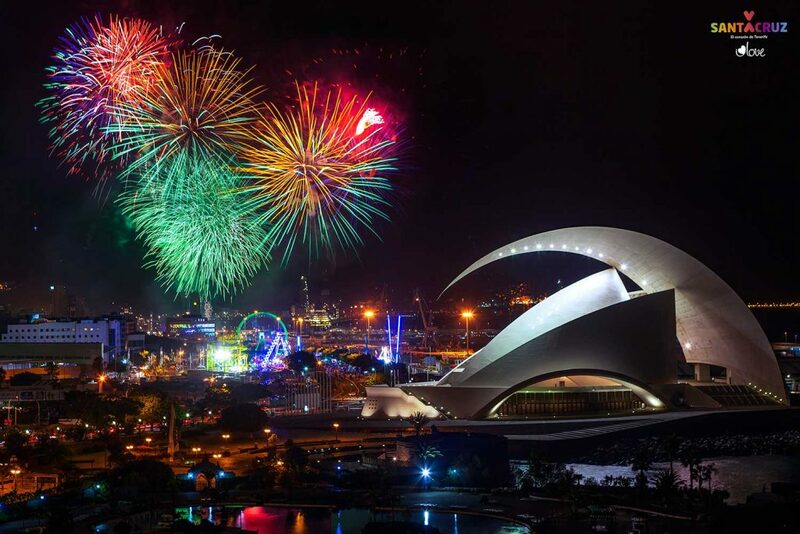 The event ended with a festival of lights, color and music, thanks to the pyromusical spectacle that happened in the end. 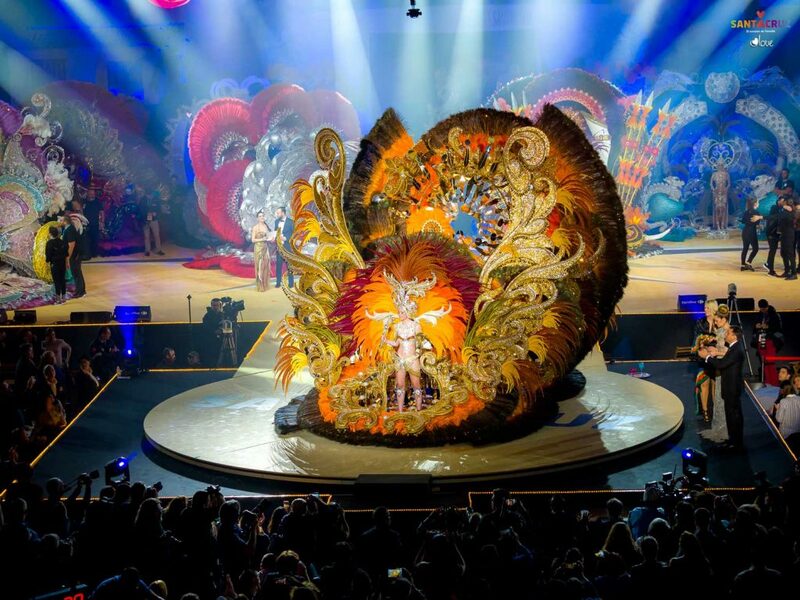 But before that, the 1200 people who attended the show, as well as the many people watching it on television, discovered who are going to be the people selected to conduct the ceremonies in which the three queens of the carnival will be elected. In this occasion, two presenters from the Canary Television (Laura Afonso and Eloísa González) and one from the Spanish Television (Berta Collado). 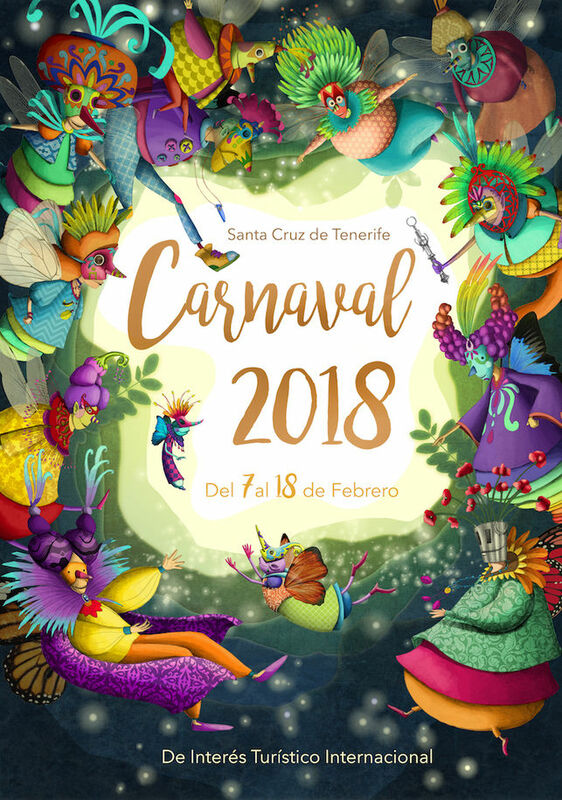 Once the theme of the Carnival of Tenerife 2018 was decided, the next step was to elect the official poster for the new edition, which is one of the most important icons of every edition. After the selection of the topic has been made, the different artists who participate in the election of the poster propose their creations, and, again, the people elect the one they like the most. This decision was made public in October. The chosen poster was called “The Watch of the Scepter”, by the Canary artist Nareme Melián Mahugo. In his artwork he put the attention over one of the most important icons of this festivity: the scepter of the Queen of the Carnival. The author has explained the reasons why he chose this option. 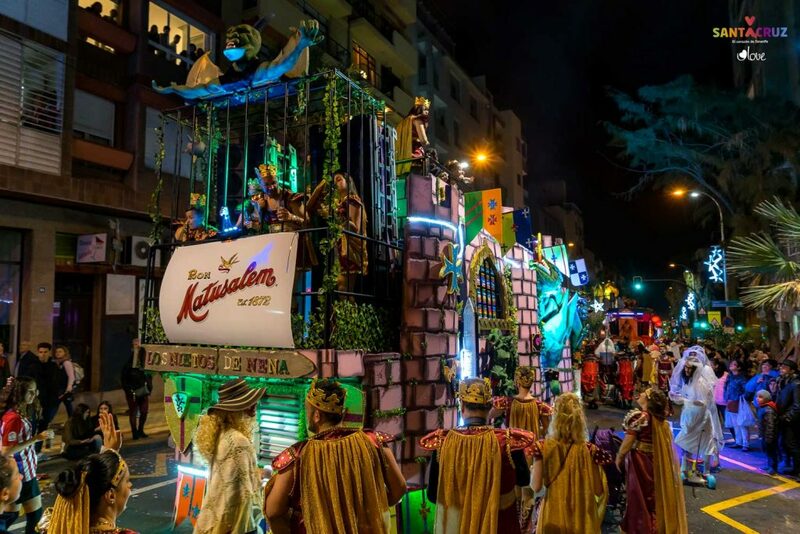 “[The moment when the Queen receives her scepter] is the instant when the real Carnival starts, the Carnival of the streets, symbol of the Carnival of Santa Cruz de Tenerife”. “As the author of this poster, I wanted to allude to the works made by the famous artist Juan Galarza, which has served me as an inspiration to develop my creation”. “This troupe is depicted as the keeper of the Queen’s scepter. They symbolize the token that in the next editions of the Carnival the following allegories will receive, giving continuity to our carnival feelings”. 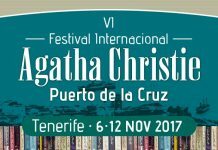 As usual, the facilities of the convention centre called Recinto Ferial de Tenerife will harbor the different acts of the Carnival of Tenerife 2018. It has 2100 square meters, 1400 of which are usable, so it is the ideal place to build an astonishing Carnival stage. In fact, this year the stage will be the biggest of all that have been built in this convention centre. As expected, the theme of The Fantasy will be the basis to design the scene, which will be created by the Canary artist Javier Caraballero, who designed the one from last edition. When he designed the one from last year, he was 28, so he became the youngest designer of all that have ever participated in the Carnival of Tenerife doing this job. Despite being so young, the work done last year was great, so no one was surprised when he was chosen again for this edition. The artist’s idea has been to combine tradition and technological modernity, a fact that will give the stage an innovative aspect of enormous aesthetic potential. A goal which will be especially complicated, because the stage must be valid for very different shows such as the ceremony of election of the Queen or the Murgas contest. In order to enhance the versatility of the stage, the rotational system that was used in previous editions will also be present in this one. A technic ground has been added, which makes the surface more versatile. On the other hand, there will be 300 meters of the led screens, which is the biggest investment in technological decoration. The result is the integration of traditional and modern decorative elements, which will make the stage changing and alive, up to the point of having animated and dynamic sceneries. “It is one of the most complete stages we have had the opportunity to enjoy. It reminds us of the big sceneries that have made history of our Carnival”. “The public will be able to enjoy a lot all of the acts that will be celebrated on this stage, and, in the case of the ceremony of election of the Queen, they will be able to appreciate the fantasies in a better way”. 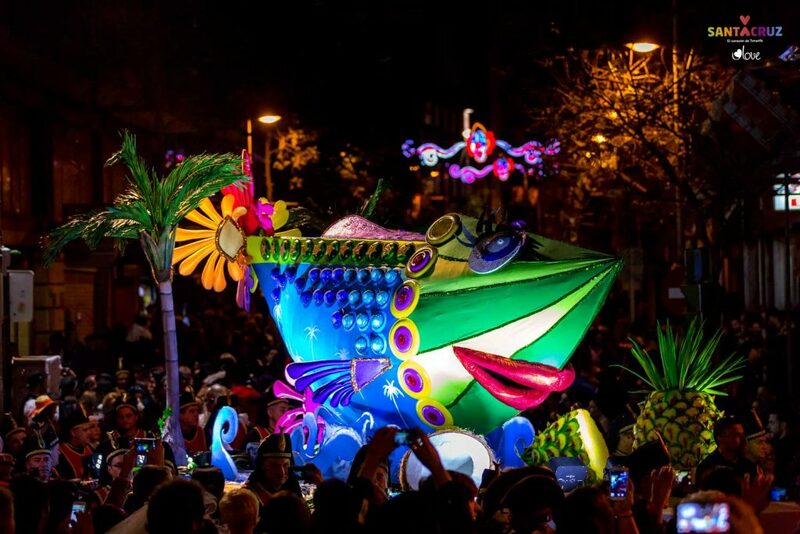 The Carnival of Tenerife 2018 has already begun! There will be more than a month of festivities, which will be especially relevant during the last week, which are always the most important ones. 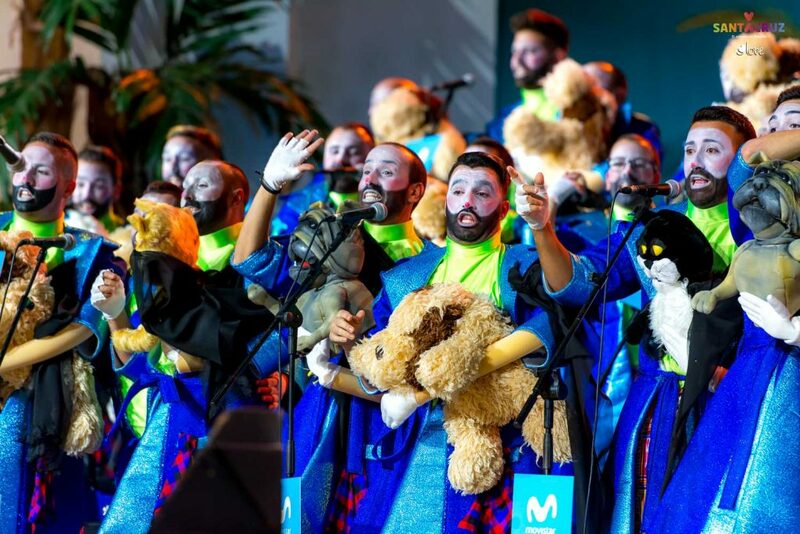 Being one of the most relevant events of our island, probably the most important one, in the StarExcursions Blog we did not want to miss the chance to tell you all the news regarding a festivity that, once more, will be astonishing. 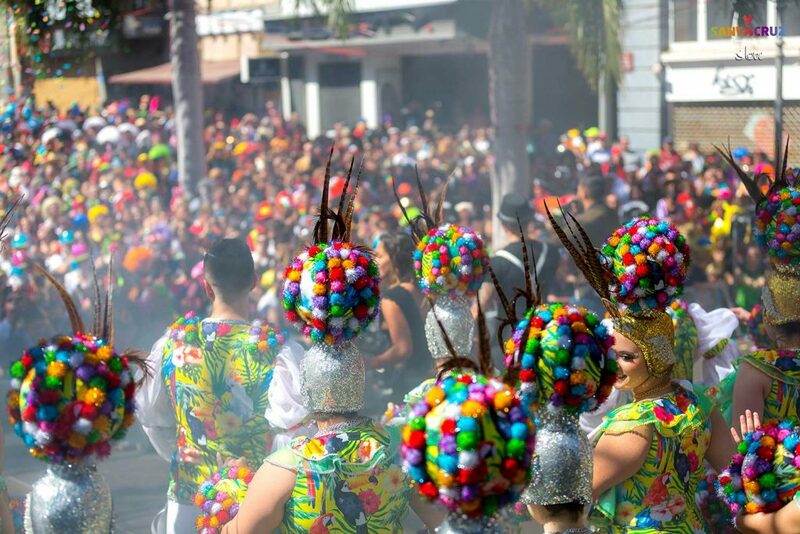 The images have been kindly shared by the Press Department of the Carnival of Tenerife.